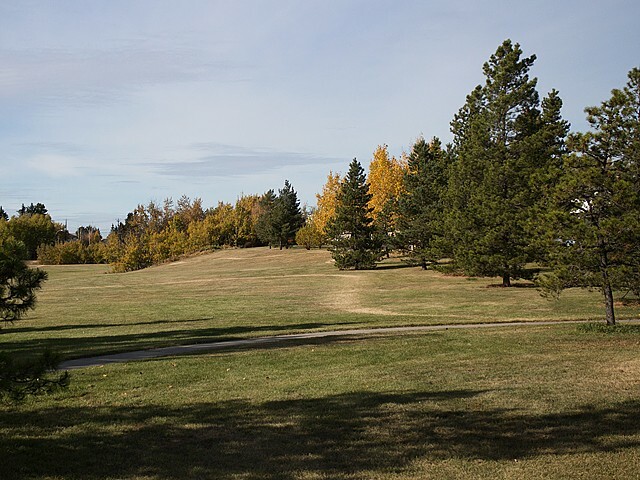 Royal Gardens is a mature suburban neighbourhood located in the Petrolia subdivision of south-central Edmonton. 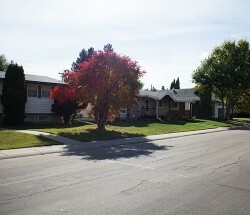 The neighbourhood is predominantly residential, and it was developed for the most part during the 1960s with single-family structures. Multi-family complexes border 40th Avenue and 122nd Street; both thoroughfares have good transit connections. 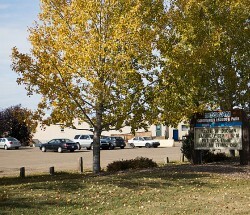 Four schools are located in Royal Gardens. 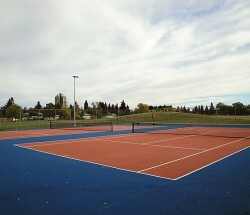 The high schools are situated on the same site as a large recreational area, which includes Confederation Pool, and serve students from surrounding neighbourhoods. 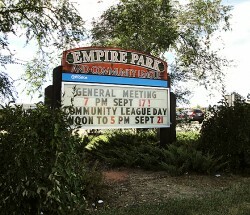 Commercial development within the neighbourhood is limited, but residents can easily access a variety of businesses in either Greenfield, the neighbourhood to the south, or at the nearby Southgate Centre shopping mall. This neighbourhood may have been named after Joseph Royal (1837-1902), who was the lieutenant governor of the Northwest Territories between 1888 and 1893. 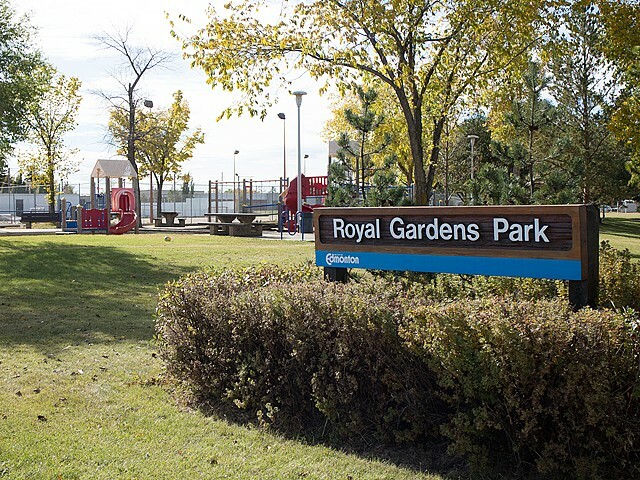 Royal Gardens has been the name for this area since 1912, but the name was officially adopted in 1962.